This Friday, one-man Connecticut black metal assault, DEATH VANISH, helmed by One Master guitarist/vocalist Valder, will drop the nefarious fruits of its Cold Hammer Of Melancholy EP upon the masses. Stream Cold Hammer Of Melancholy alongside an in-depth interview with Valder only at Metal Injection at THIS LOCATION. 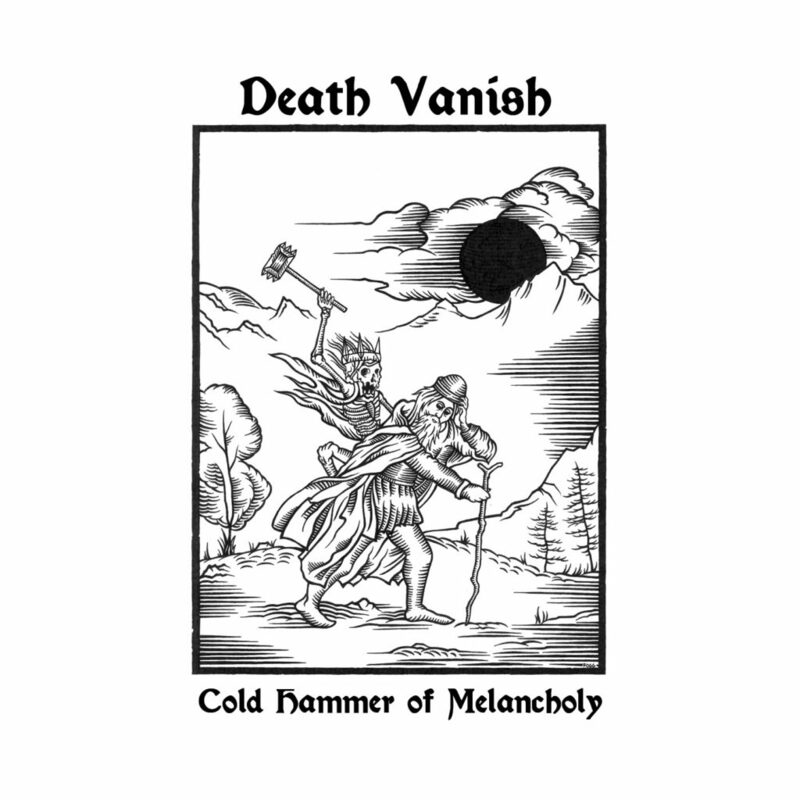 DEATH VANISH‘s Cold Hammer Of Melancholy EP follows last year’s split with Misanthropos and will be released on cassette via Eternal Death on November 16th. For Cold Hammer Of Melancholy preorders go to THIS LOCATION. 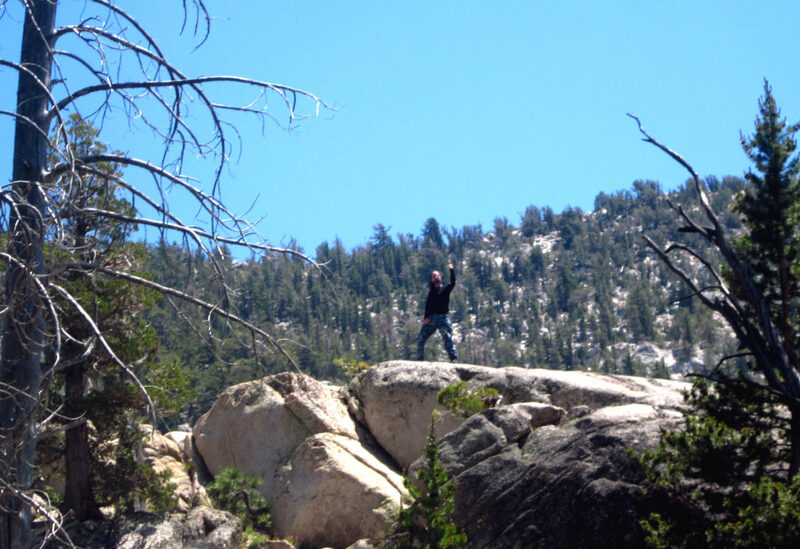 DEATH VANISH is unabashedly influenced by the primitive sounds of Beherit and Profanatica. Playing select live shows with a full lineup, the songwriting and all instruments on the recorded material is performed solely by Valder. “Death Vanish” refers to the instinct to isolate oneself – to “die” and “vanish” from the external world into one’s own. On both a micro level (i.e. leaving a particular social or life situation) and macro level (i.e. leaving the bounds of the material world), the ideology of this project is to understand and harness the power of this inward-looking instinct.